We work with people who are thriving and want to progress and those struggling or engaged in conflict. talent management options include group and individual bright sparks coaching and mentoring programme. We offer variety of professional options for those who are unsettled, aiming for more in life, but stressed or in conflict. We work with managers and colleagues effected by life events, conflict and fallout in the workplace, to help them plan, adjust and find balanace to work together. 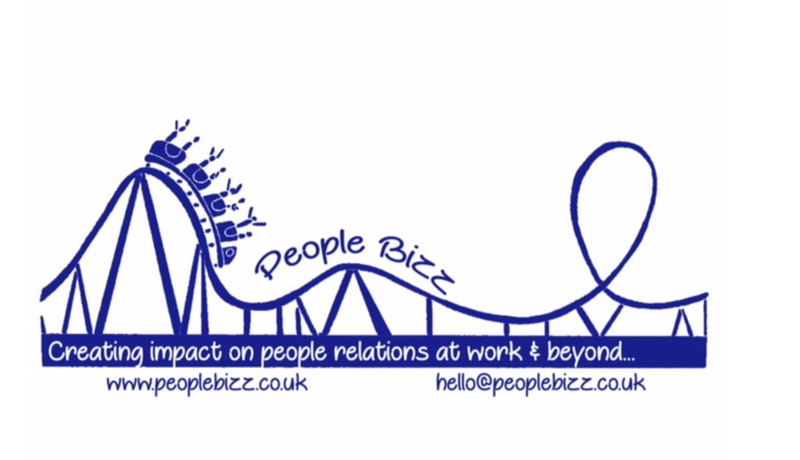 Some of our clients are on the way up...and others on the way down or even spiralling out of control. We are engaged in many ways, by HR managers. employers, families and individuals; all who want to engage private confidential or bespoke support to create solutions and long term change. We help to improve, end and resolve all sorts of complicated people stuff and develop people through calmly managing times of difficulty and distress.. The following pages outline our skills and talents for compassionately addressing your people needs confidentially, with you in a dignified professional manner. Our fees are based on a sliding scale to accommodate charities and circumstances.